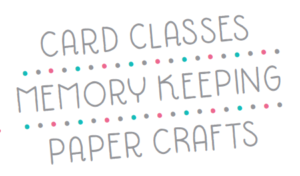 You are here: Home / Uncategorized / Lets Make a Cute Stampin’ Up! 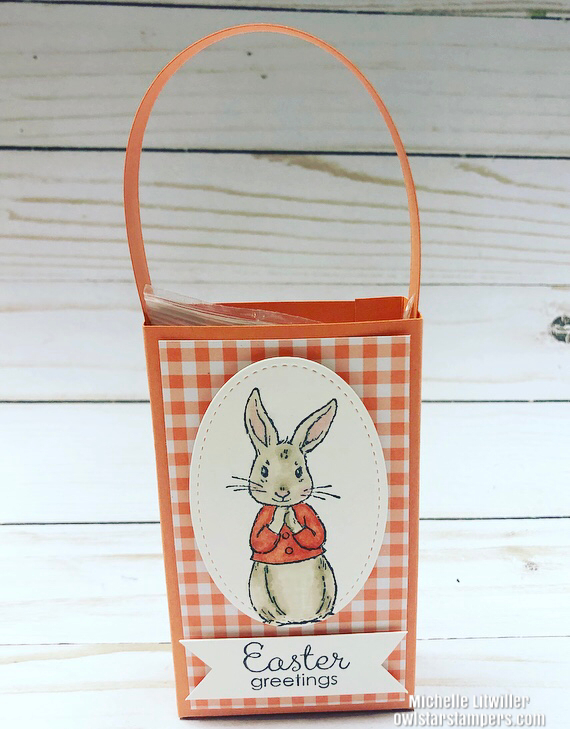 Easter Treat Holder! 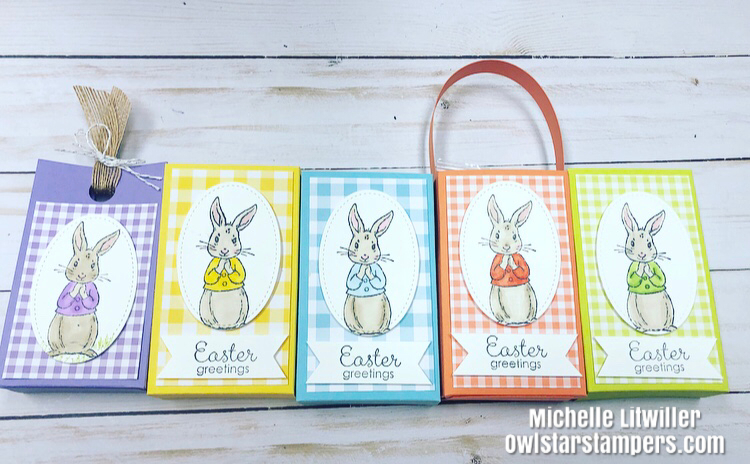 In this video I made some adorable mini bags to hold “bunny bait”, or trail mix! 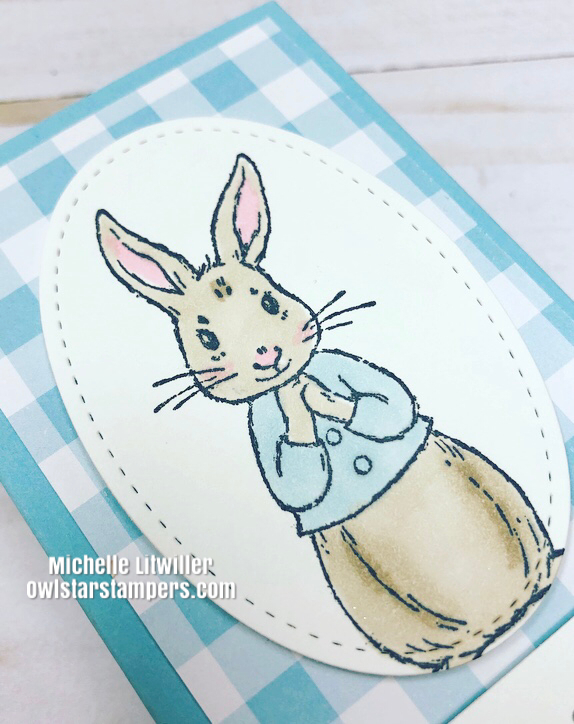 The treat holders use the Fable Friends Stamp Set and Gingham Gala Designer Series Paper.